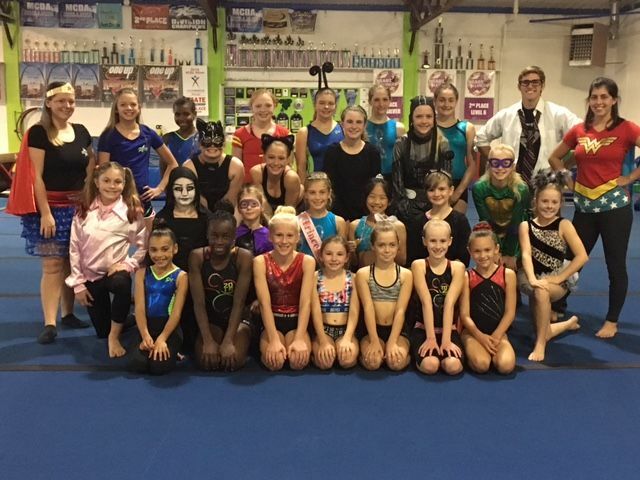 Stop in to book your birthday party TODAY!! 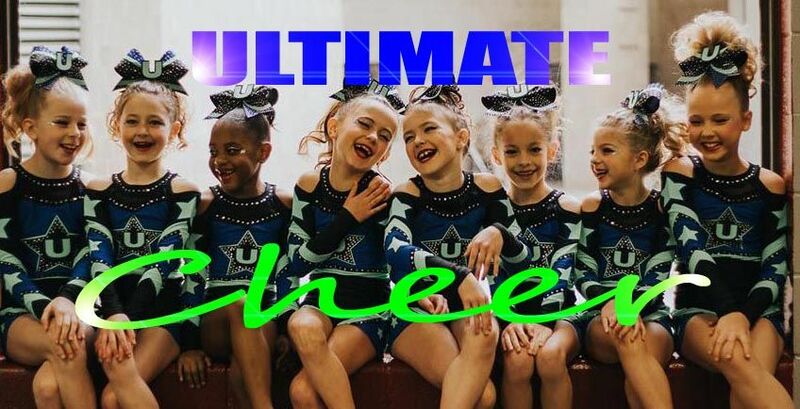 We are booking up early. 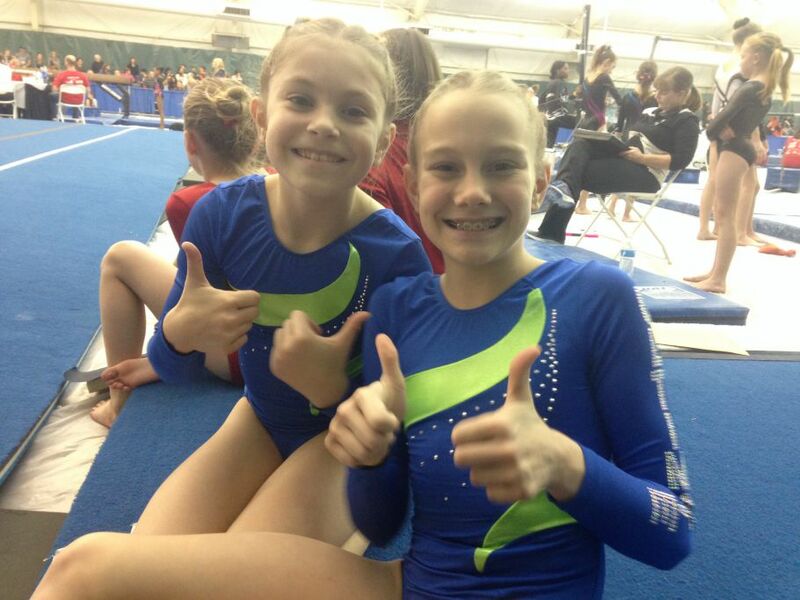 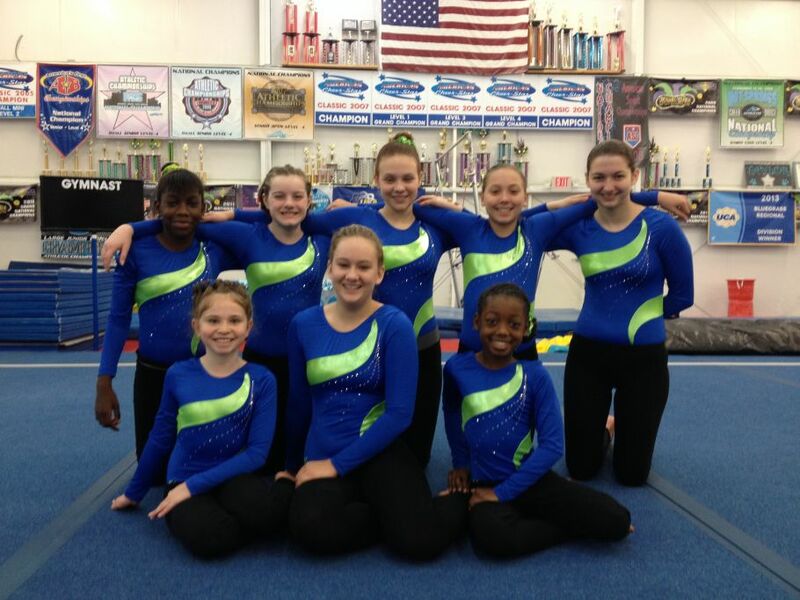 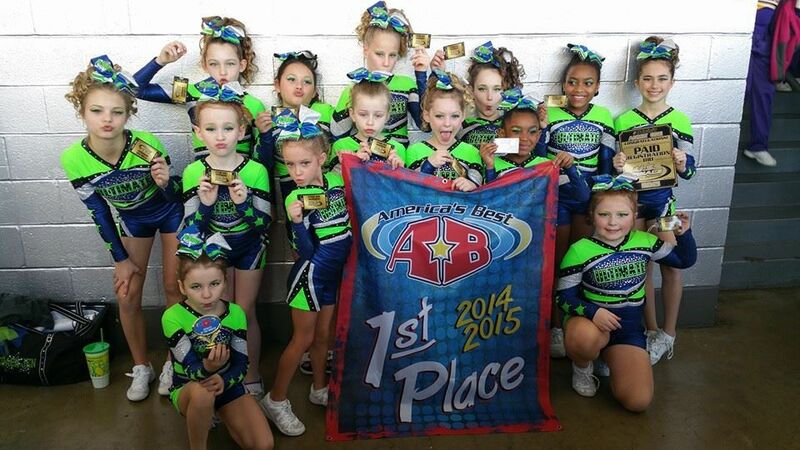 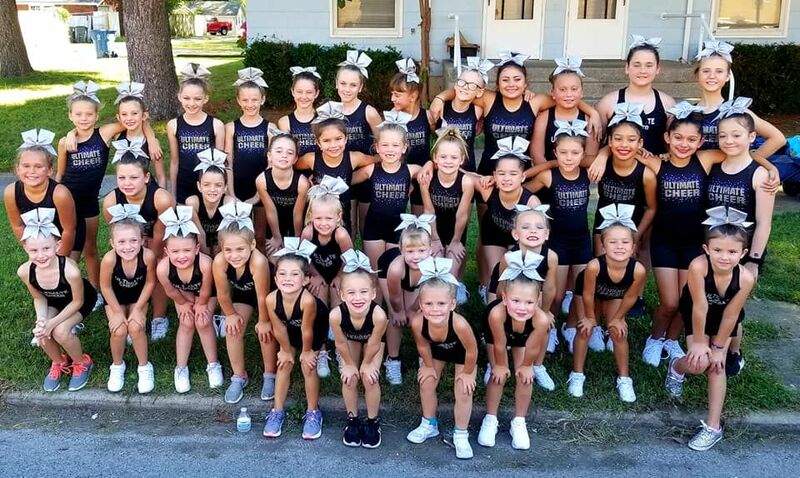 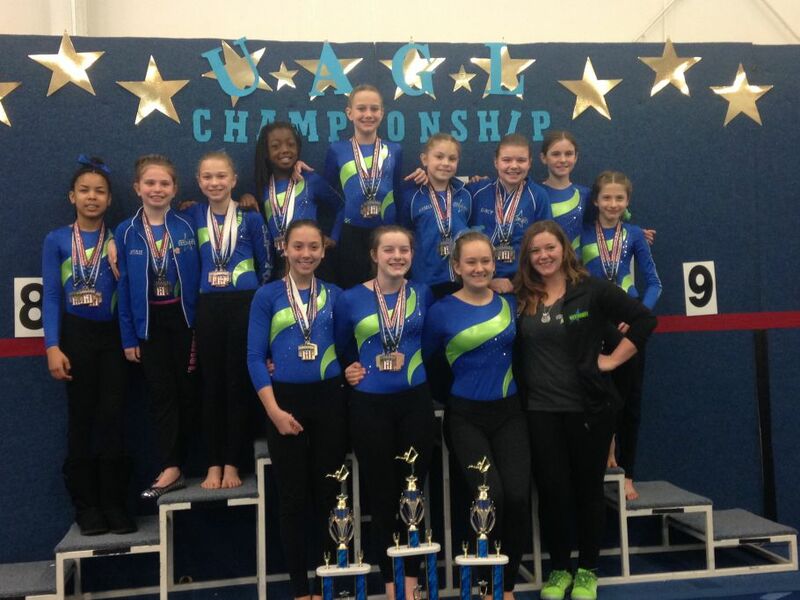 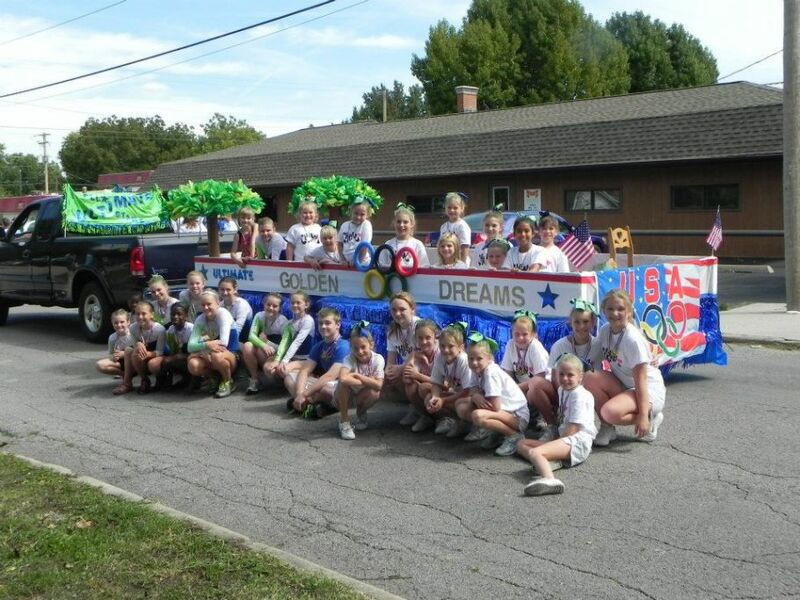 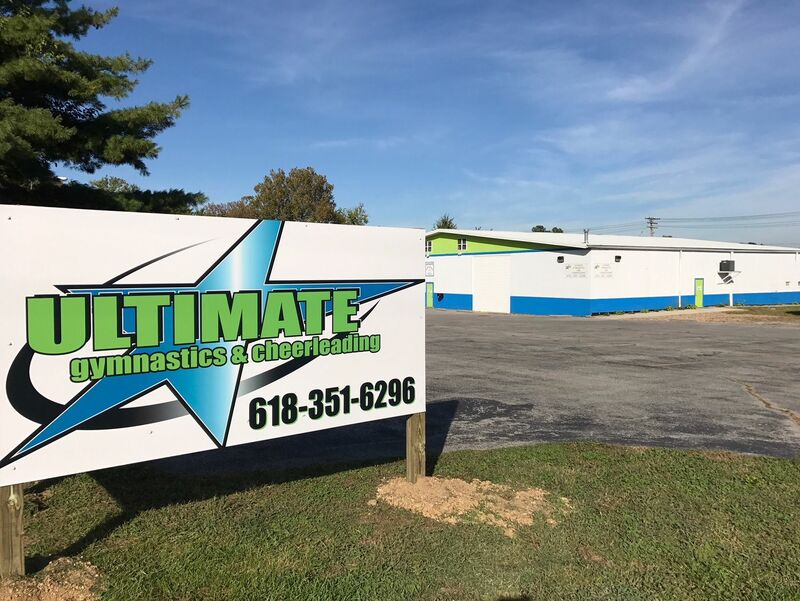 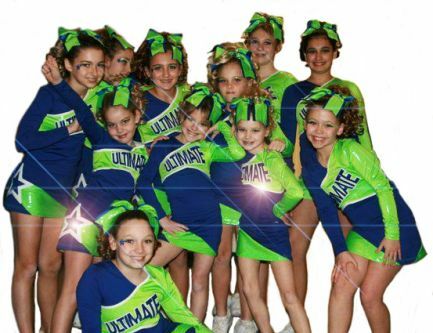 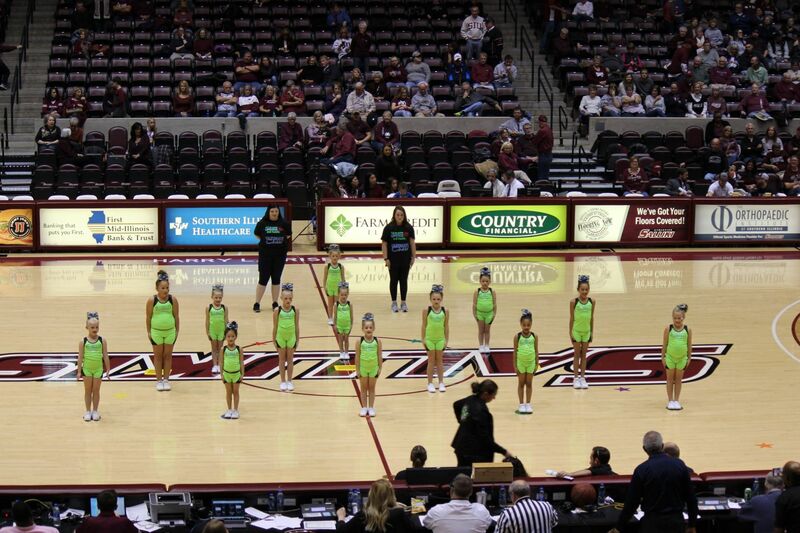 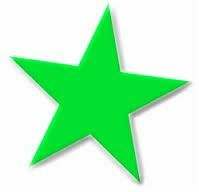 Ultimate Gymnastics and Cheerleading has been in business since 2004! 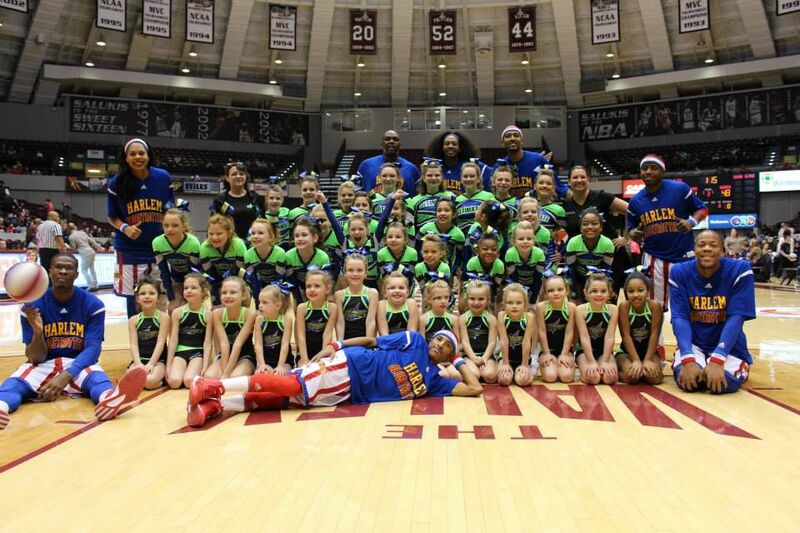 We are the longest-running and largest gym in Carbondale, IL! 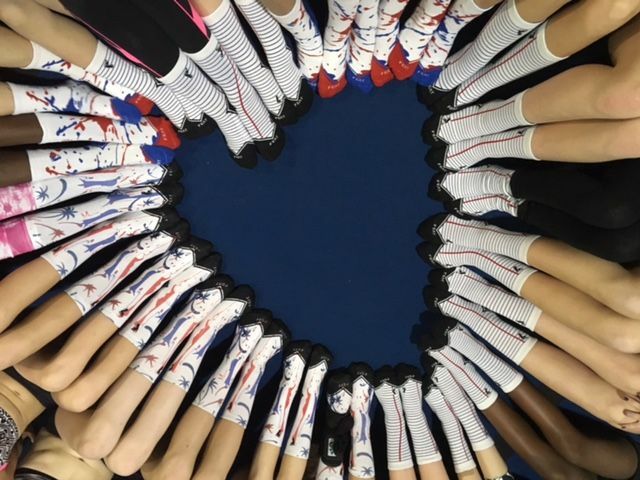 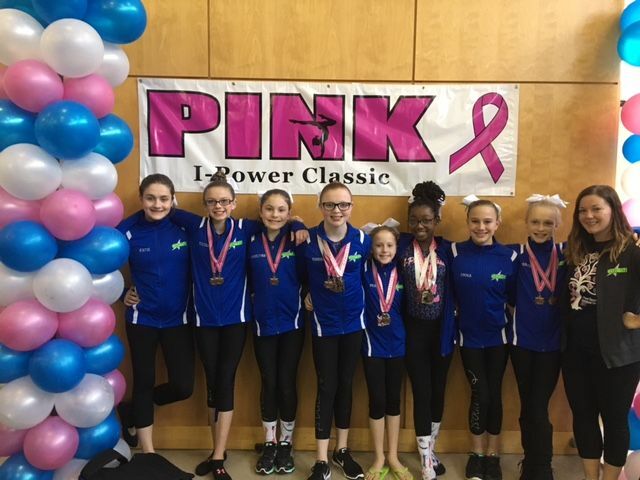 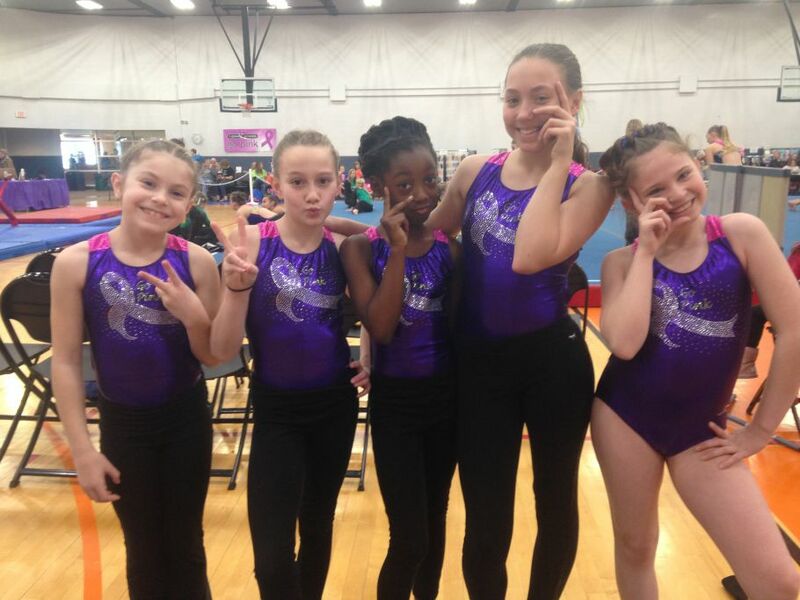 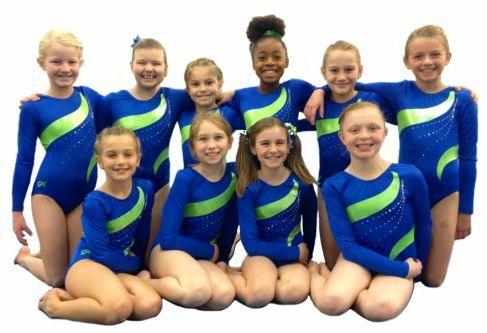 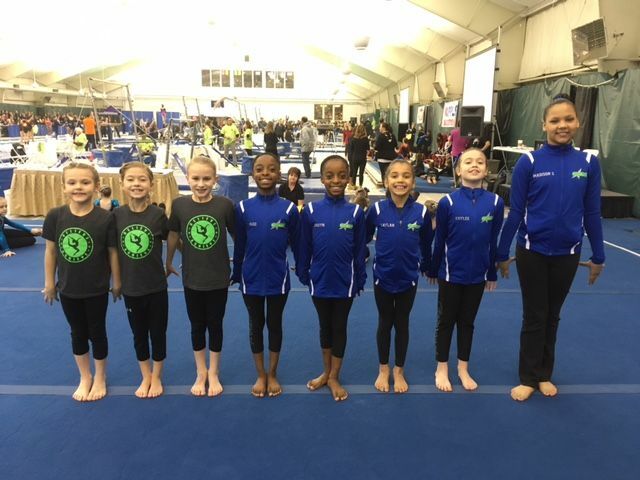 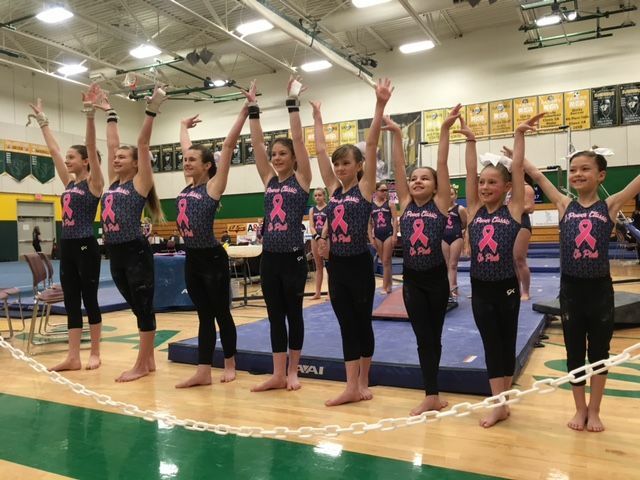 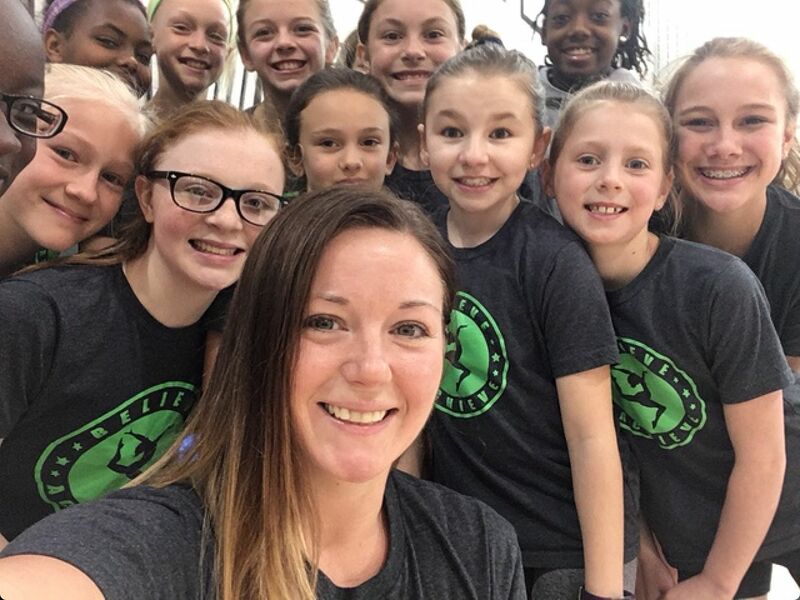 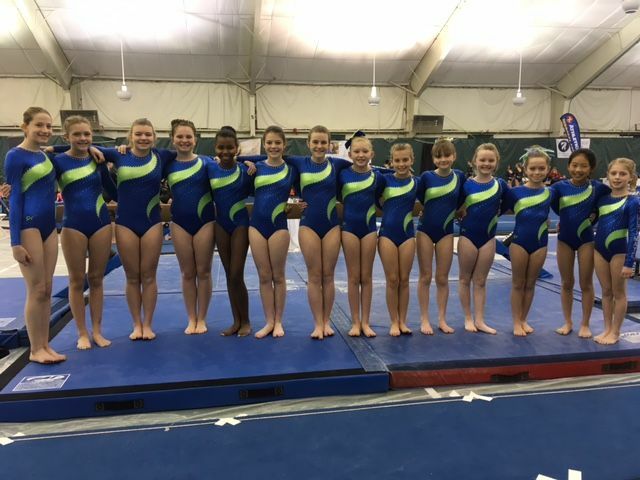 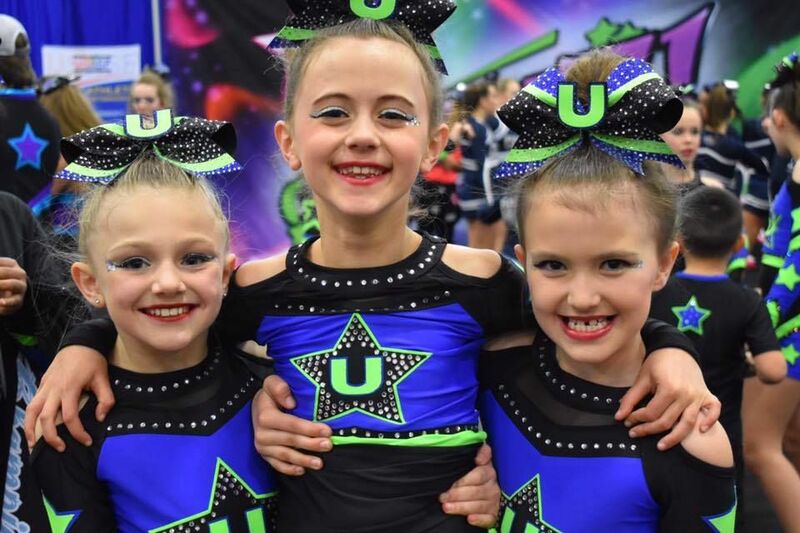 We pride ourselves in providing a structured, progressive and positive training environment, whether you choose gymnastics, cheerleading or tumbling. 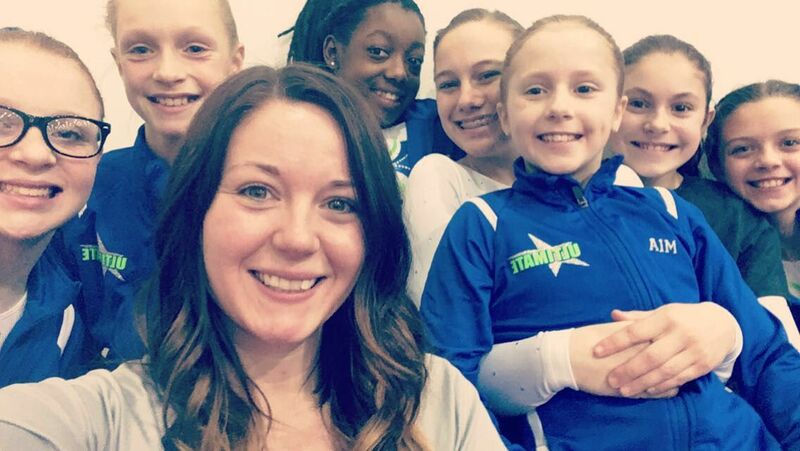 Our staff is well trained and experienced in not only the most current coaching and training techniques, but also in the most important aspect of an athlete's training: safety. 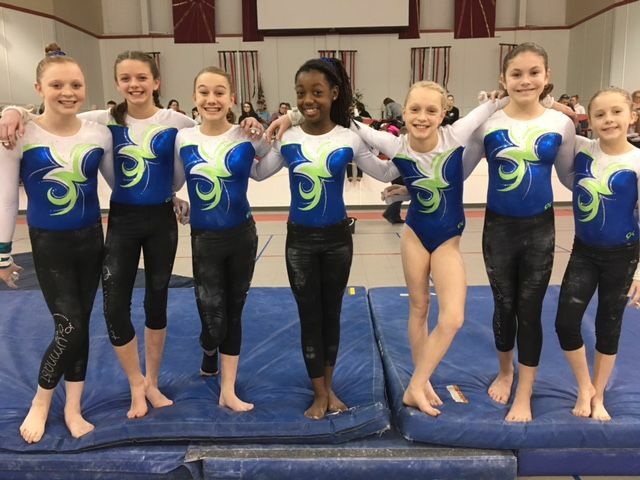 We hold a firm belief in perfection before progression, as this builds an athlete's skills one solid brick at a time, creating a firm foundation on which an athlete can progress successfully. 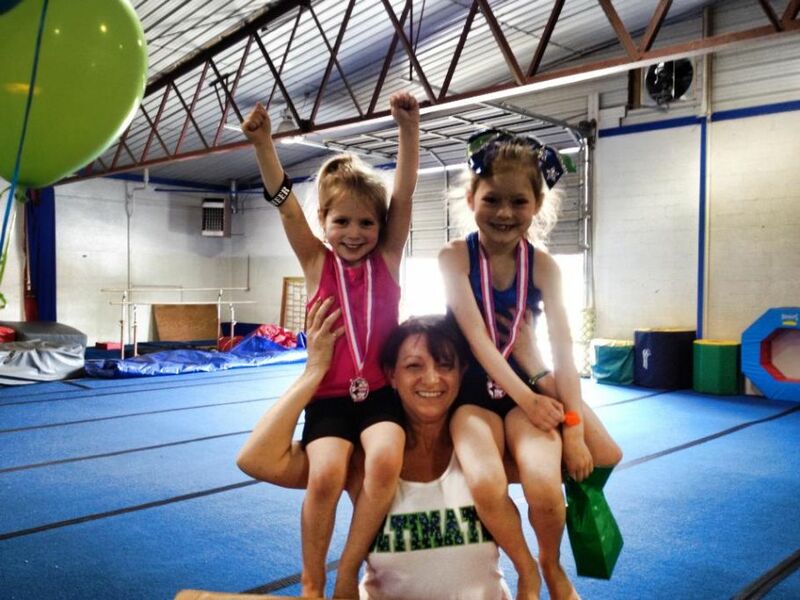 We believe in a family environment and open communication with all our customers. 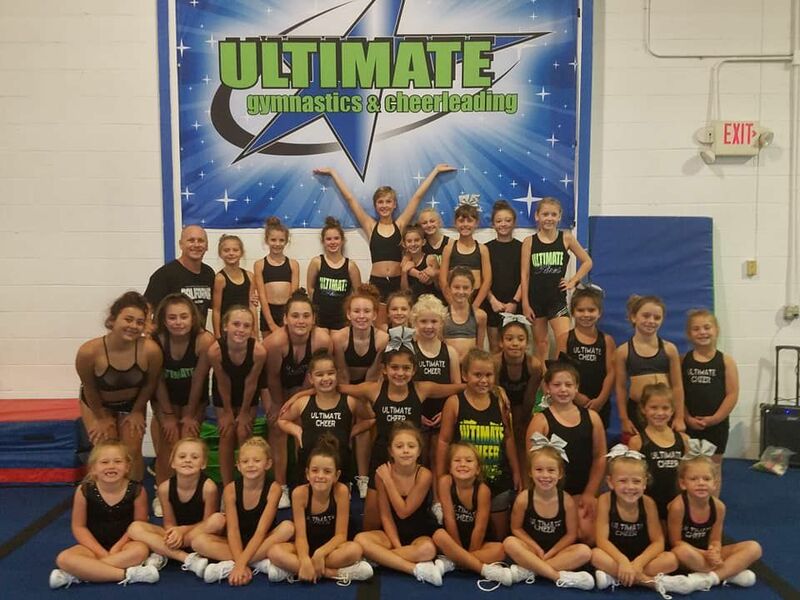 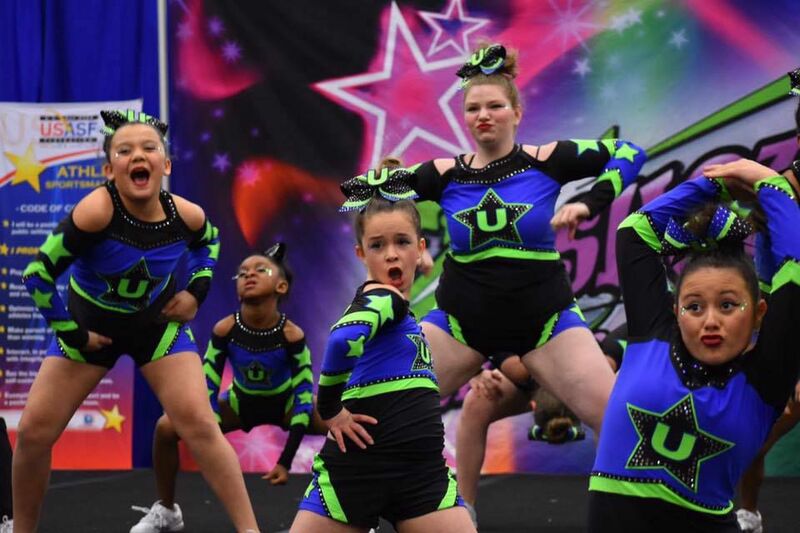 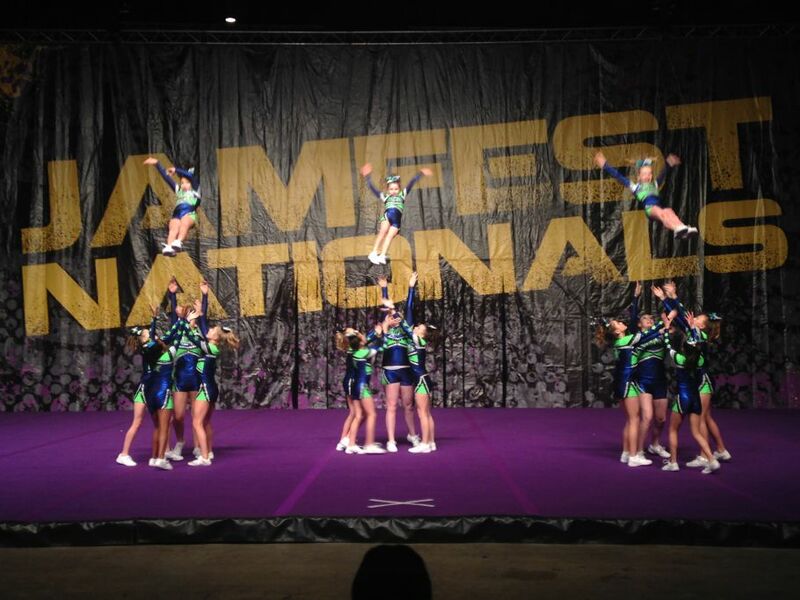 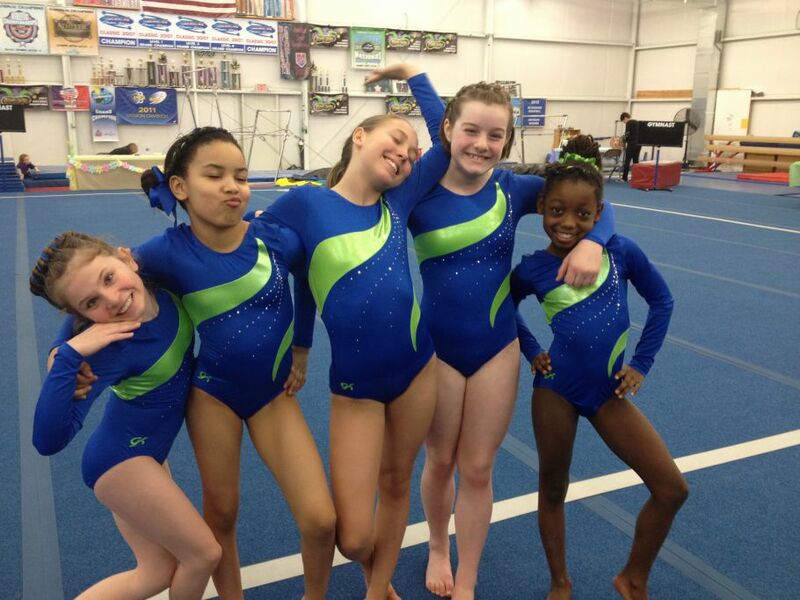 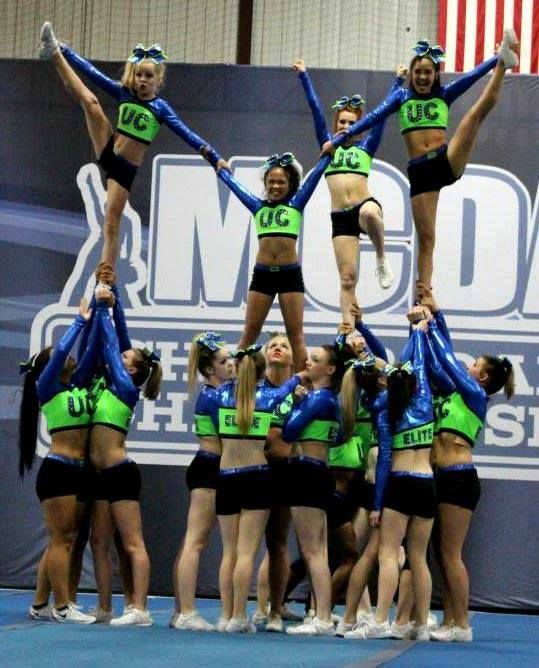 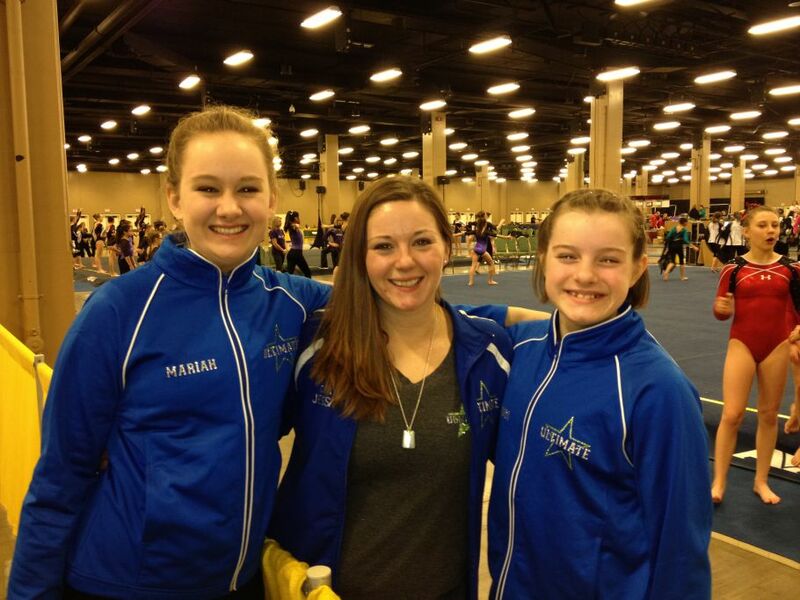 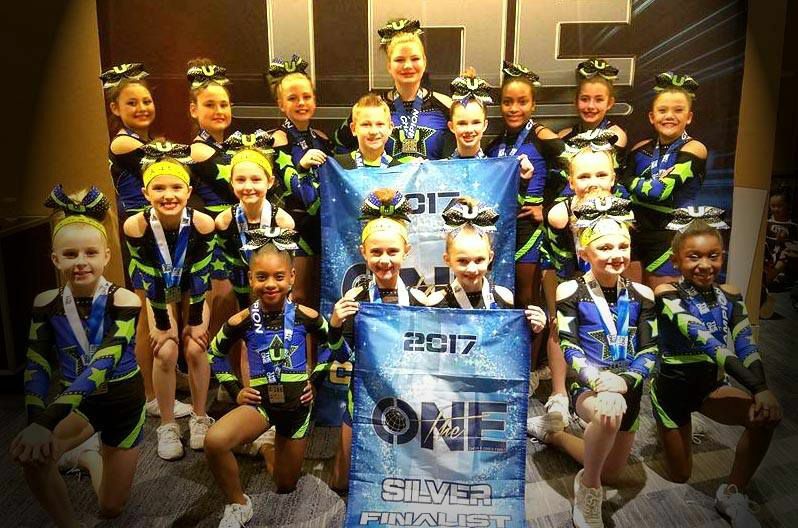 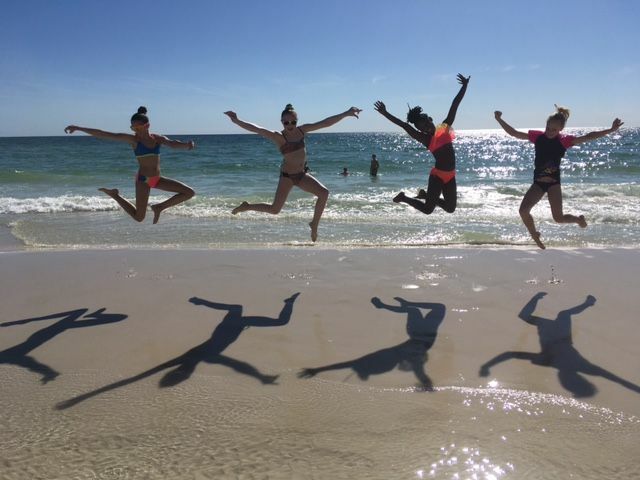 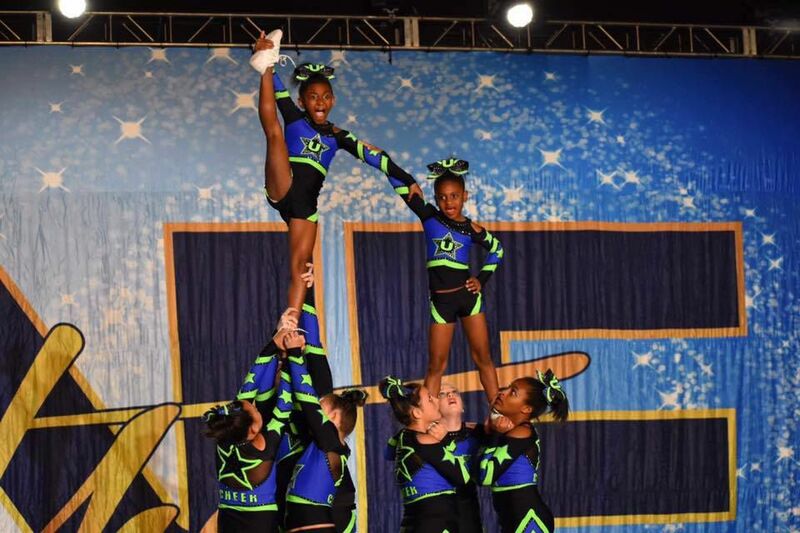 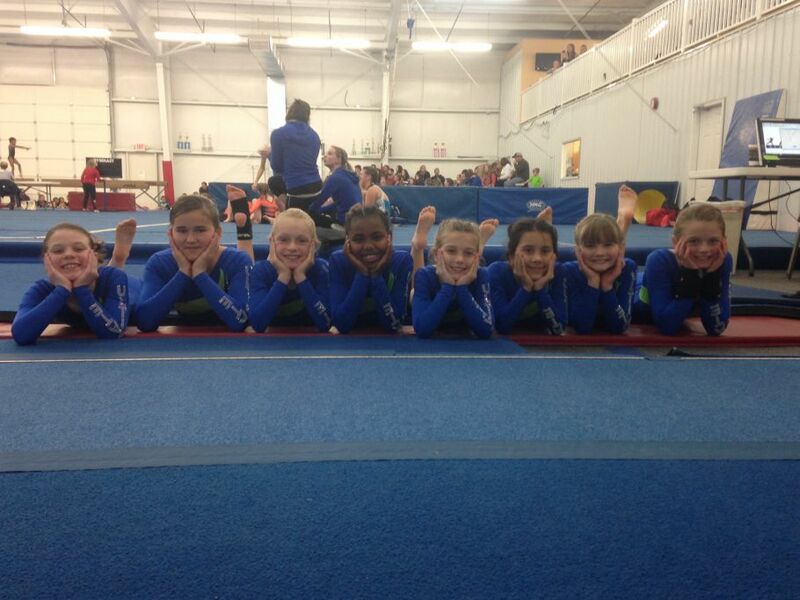 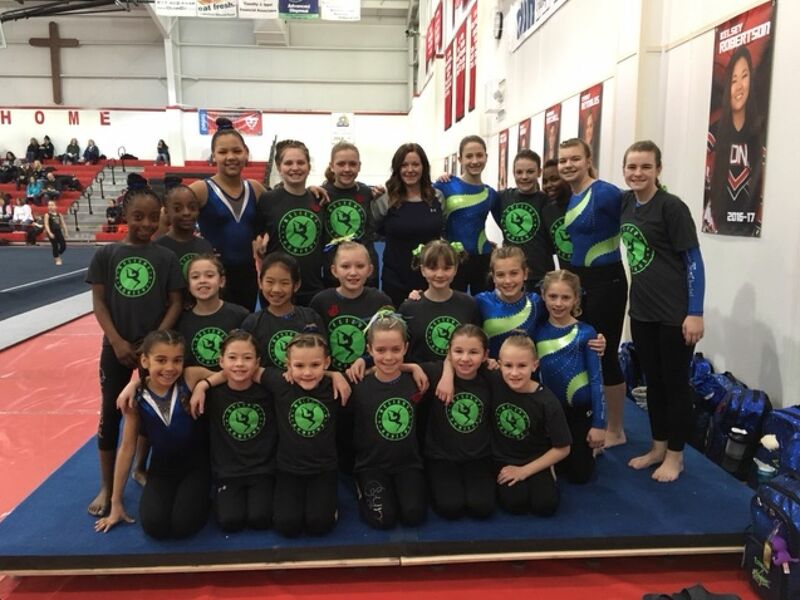 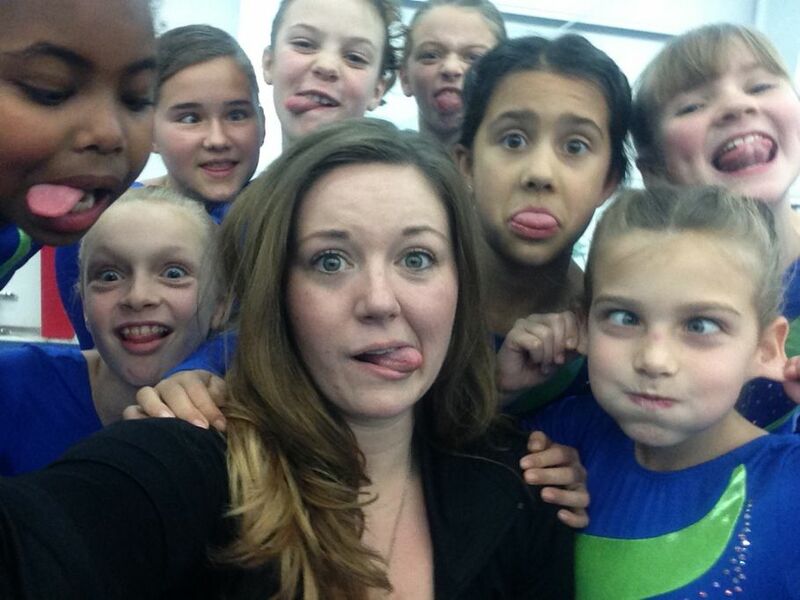 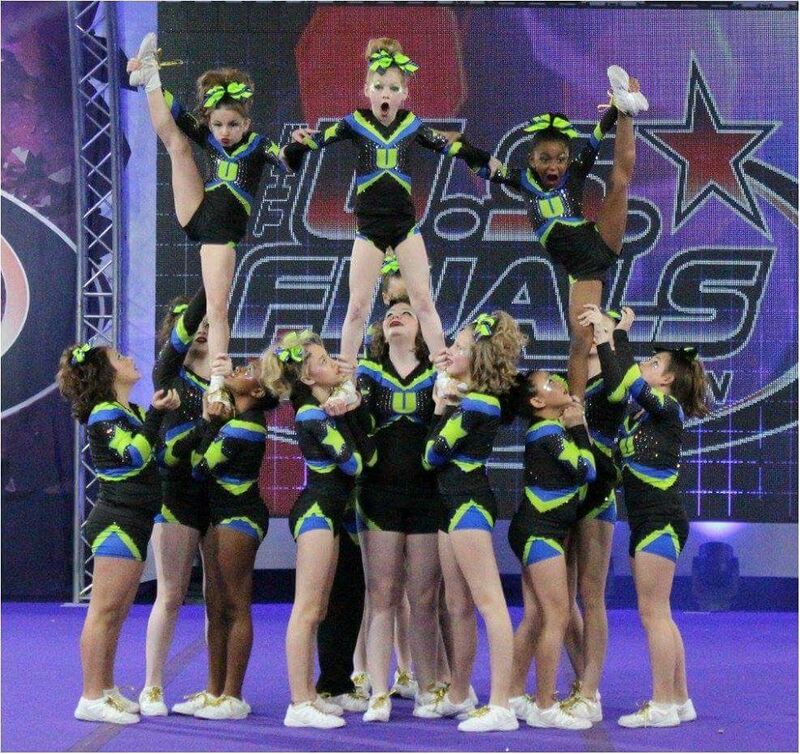 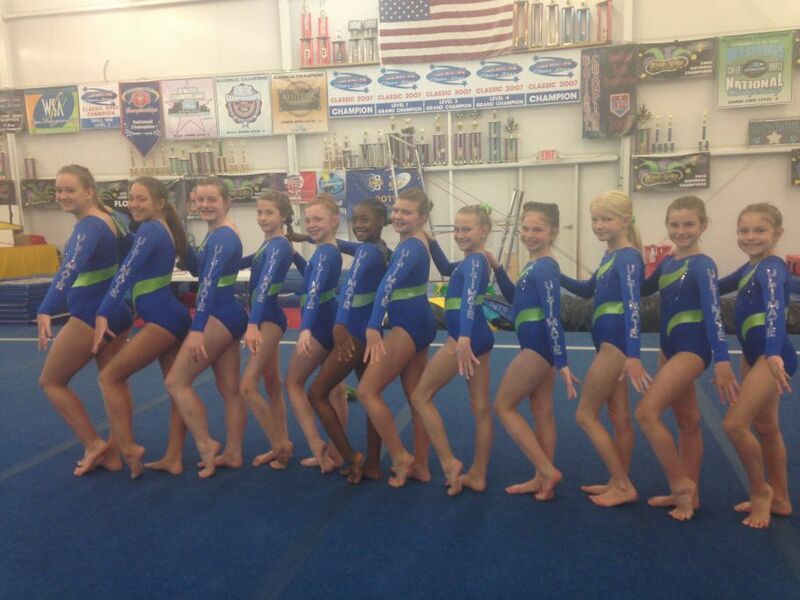 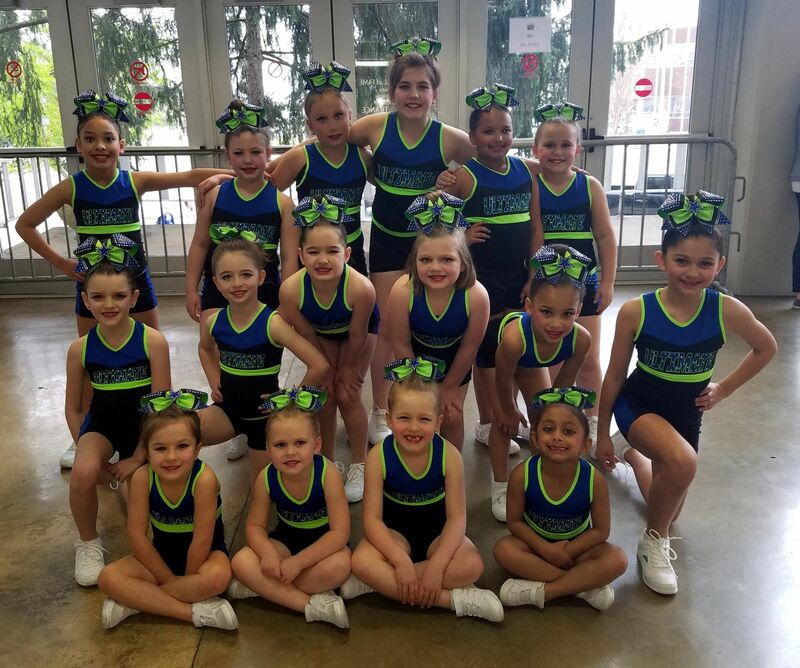 If you want the ultimate experience in gymnastics, cheerleading or tumbling, ULTIMATE is the place for you! 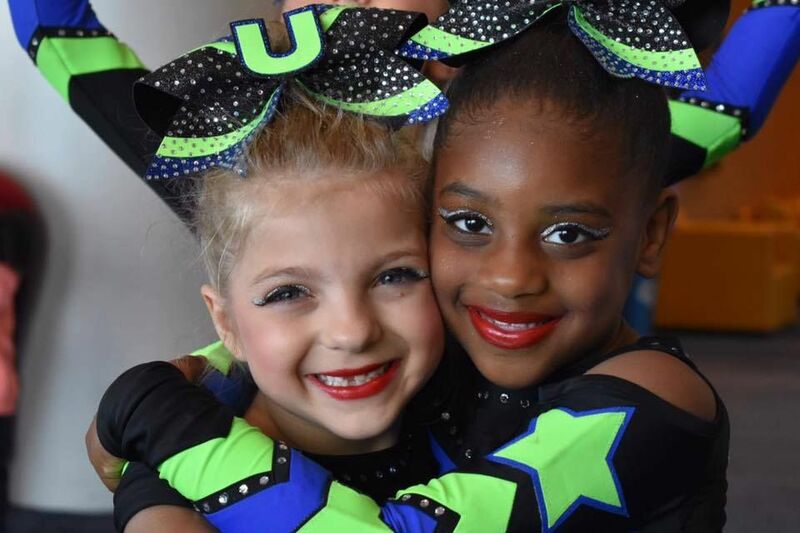 WE HAVE HEATING AND AIR CONDITIONING THROUGHOUT OUR ENTIRE FACILITY! 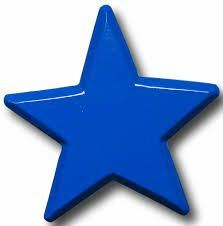 We are a proud member of the Carbondale Chamber of Commerce. 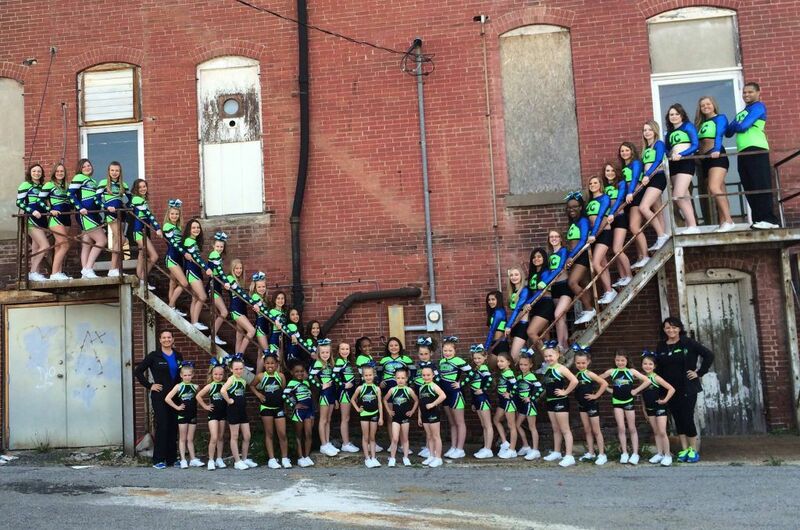 Support local business!